The Design Forum for the 10 City Bridge Run commences with getting equipped with the tools we are going to need for the journey ahead. The tools are about our networks, our creativity, and importantly engaging with those for whom this problem of child survival is a real and present issue. Additionally, one key tool is the process of Design Thinking using a framework of Human Centred Design. Design Thinking is not new. It has been around for decades, if not centuries, but more recently it has been made more useable through the work of people like IDEO. 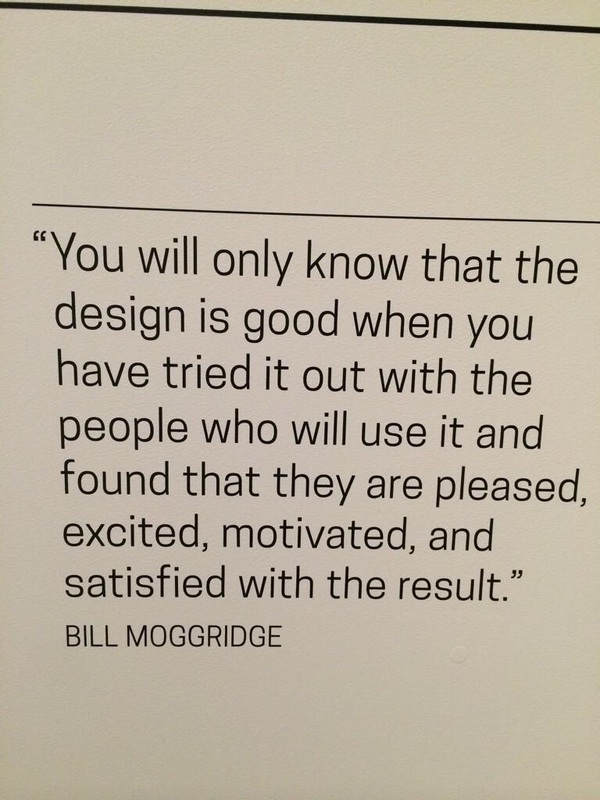 There has been a revolution in design which focuses on the user, or the person with the problem. Register here, or drop me a note saying you want to participate. Join or form a small group of between 2-6 people where you live, or work with me and others online for the conduct of the course. If you are forming a small group, you could meet in a coffee shop once a week. And if you are joining me online, I’ll make a schedule when we can connect by video-conference or Skype, or some other way to collaborate. Follow the course across the seven weeks exploring this question: “how might we use our networks to improve the delivery of child survival?” as together we work to ‘Design the Design Forum’. At the end of the course in early April, not only will we have framed how these Design Forum might play out culminating in Seoul in October, but you will also receive a certificate to prove to the world that you have in fact become a Designer. That is a worthwhile achievement for 2015! Please accept the invitation, and join us to frame the Design Forum. There is no limitation on attendance. Please forward this link to others, and please especially ask them to join with us as we look at this question of improving child survival. Thanks in advance! This entry was posted in Design Thinking and tagged Acumen, Design, Design Forum, Design thinking, Human Centered Design, IDEO.